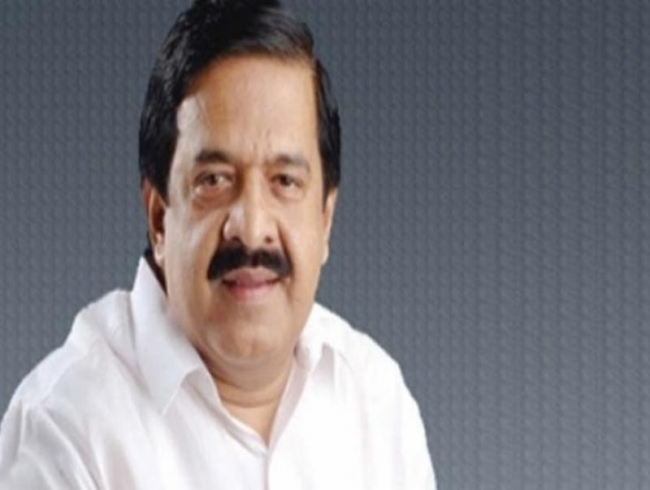 Thiruvananthapuram: Opposition leader Ramesh Chennithala on Tuesday alleged that Chief Minister Pinarayi Vijayan and his party CPM have orphaned the state plunging the administration into deep crisis. At a press conference here, Chennithla said the Cabinet had not met since the Chief Minister left for US for treatment. Last Cabinet was put off saying there was no agenda. Industries Minister E.P. Jayarajan has given eno-ugh hints that there would no Cabinet even tomorrow. The opposition leader said before CM’s US visit, the GAD had issued an order saying that in the absence of Pinarayi, industries minister E.P. Jayar-ajan will preside over the meeting of the council of ministers. He said a section of legal experts have opined that there is no legal sanctity for the GAD order. Since Jayarajan has only been authorised to preside over the Cabinet, there is still no clarity whether he can sign the minutes. The Chief Minister and CPM’s stand is against all constitutional convention, practices and customs. It is against all norms of Cabi-net form of Government. In the past CM would hand over the charge to one of his colleagues before leaving for foreign country for treatment. But this time the charge was not handed over resulting in present constitutional crisis, he said. Chennithala said there were talks doing the rounds in the corridors of power that senior ministers of CPM are against Jayarajan presiding over Cabinet meetings. Moreo-ver there are also reports that the CM had not info-rmed the CPI before taking the decision to entrust Jay-arajan with the responsibility of presiding over Cabinet meetings . He said no major decisions regarding flood relief and rehabilitation were being taken. More over the decisions of Cabinet sub committee have no legal sanctity.